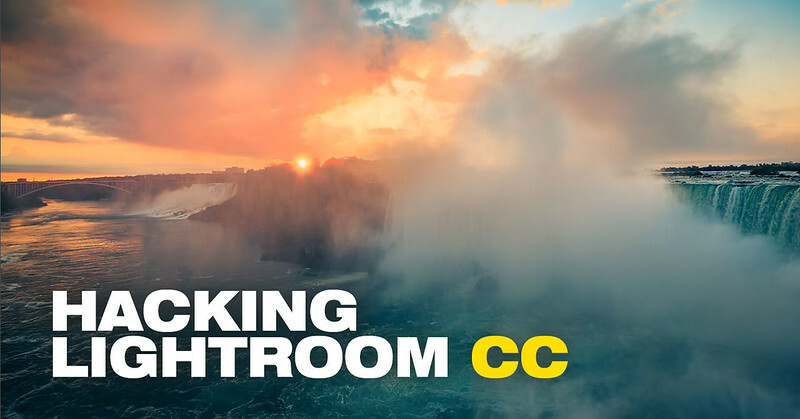 If you remember my article, “The Good, The Bad, and The Ugly from Adobe,” where I tried to make sense of Adobe’s latest announcements and how their new direction affected photographers, I was not very impressed with the new cloud-based Lightroom CC. I still stand by everything I wrote in the article, but my opinion is slowly changing as I gradually implement Lightroom CC in my workflow. I am impressed with its speed, responsiveness and its modern UI design. 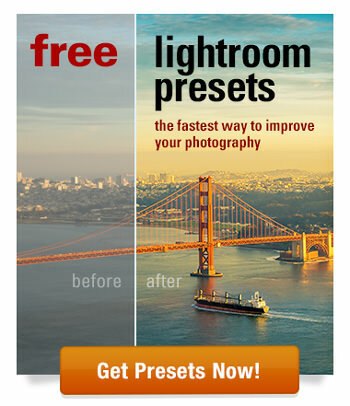 Because of this, I find it to be an excellent tool for Lightroom Rapid Editing. The first discovery that triggered my interest was that Lightroom CC edits photos locally and not on the cloud as I initially thought. After importing a photograph to Lightroom CC, the program uploads the photo to the cloud but it also keeps a copy on the hard drive. 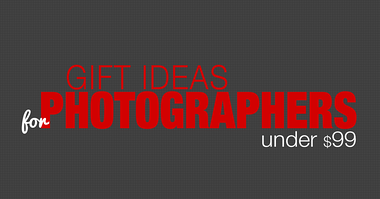 When you edit the photo, it synchronizes only the editing instructions in a tiny XML file. 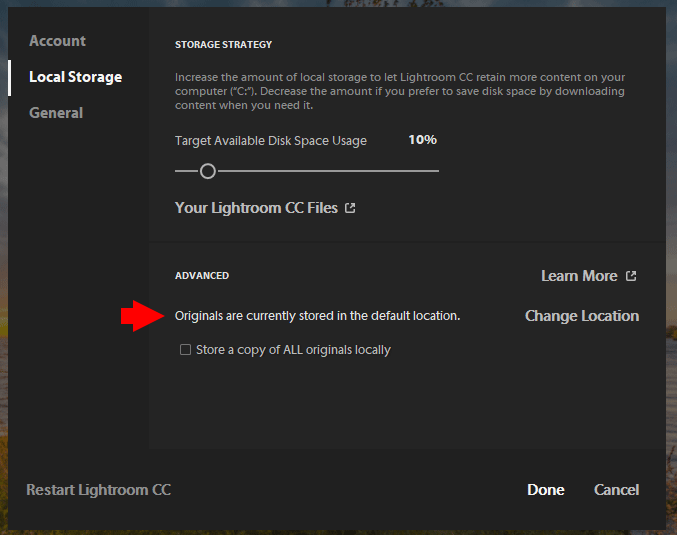 Next, I discovered the option that instructs Lightroom CC to keep all imported images in their original locations. From that moment, I knew I would find a use for Lightroom CC. Here is the workflow that I currently use. This is a simple hack. There is no way to disable the synchronization feature using Lightroom CC’s preferences. 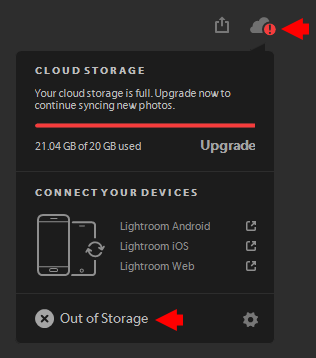 Lightroom CC comes with 20GB of cloud space with every account. If you need more space, you must upgrade. In all honesty, 1TB of cloud space is reasonably priced at only $4 extra per month. If I want to upgrade my account, it will cost me $14 per month for Photoshop CC, Lightroom Classic, Lightroom CC and 1TB of cloud storage. The price is not bad at all and is very tempting! With my first import, I created a dummy album and filled it with old RAW images that I knew I would not use again. In 20 minutes or so, my quota of 20GB was maxed and Lightroom CC stopped uploading and synchronizing the remaining photos. From this point forward, I used Lightroom CC as a desktop application. Because Lightroom CC was released without many essential tools, it is not an ideal tool for advanced editing. But, do you know what it is perfect for? Preset-based editing. I love how it works with Lightroom Rapid Editing. First, you can use all your existing presets in Lightroom CC regardless of whether they are from PhotoTraces or your own creations. Second, installing the presets is a simple two-step process. You click the “Open Presets Folder” from the Presets Panel. Then, you copy your presets to the right place. Third, because of the program’s speed and responsiveness, you do not have to click on each preset and wait for it to be applied. You simply mouse over the list of presets and see the results almost instantly at full-screen size! The application is fast and responsive. I love the modern UI design that offers bigger editing sliders. When you import new photos with existing edits from Lightroom Classic, Lightroom CC preserves everything. Even if Lightroom CC does not currently offer Split Toning adjustments, it carries over Split Toning edits from the other program. Lightroom presets from Lightroom Classic work in Lightroom CC. The process of importing presets to Lightroom CC is much simpler compared to older versions. You can copy and paste editing adjustments from one photo to another. When you edit photos in Lightroom CC, it creates a new temporary sidecar file (text file with editing instructions) and does not update the original file. This means that you end up with a new editing version of your photo that is different from the version in Lightroom Classic. 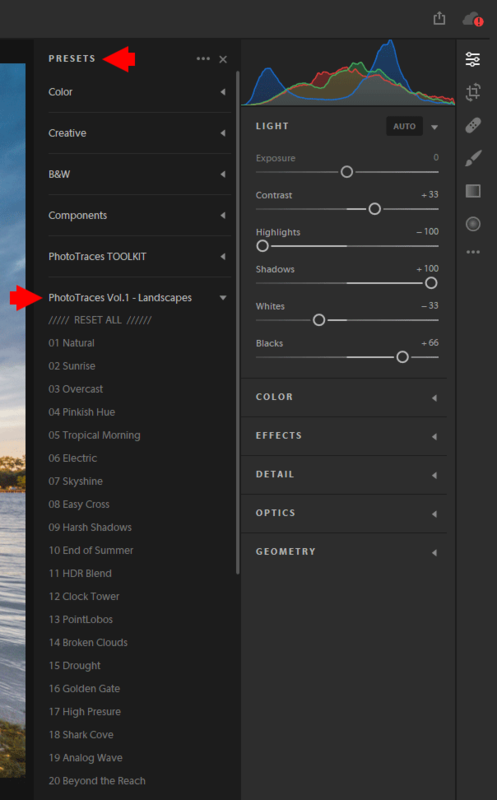 The copy and paste edit functionality does not work across applications (Lightroom CC and Lightroom Classic). There is no way to synchronize the edits of the same photo in both applications. I am excited with the new Lightroom CC. I expect Adobe to regularly update the program with new features and functionalities. I am also hoping that, in the future, I will find a better way to integrate Lightroom CC into my everyday photography workflow. Topic – the future of LR Classic. Much has been written that the introduction of CC presages the eventual disappearance of Classic. That’s all fine and dandy for photographers who shoot only in “connected places”, i.e, with internet connectivity. However for many folks who travel incessantly there is an ever stronger allure to going to very remote places, often totally off the grid, for that experience that London, Paris, Rome, or even ‘home’ just can’t provide. These remote places seldom have internet access today and may never obtain it in the future due to poverty, geographic obstacles, cultural resistance, poor infrastructure, etc. For those who love to photograph in such off beat places a cloud-based system will never work as a sole option – no internet means no access to one’s work, to one’s LR catalog, as I understand things. So, Viktor, in your research, writings, and in your contacts with Adobe, please remind them that there will ALWAYS be a need for a Classic-type, internet-INDEPENDENT version of our indispensable LR. We’ve all too often see software statements of this sort : “for the time being”, “we may continue to support”, ” a new improved version is coming out”, etc. Those are usually soon followed by a forced “goodbye” to that which we’ve come to depend on. It’s no fun going through such contortions. Let’s allow Classic to serve, grow, and thrive. Thank you. 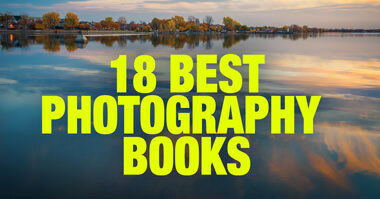 when I travel I never bring the entire 100 000 images catalog with me. I create a temporary one on my laptop for the duration of the trip and merge them later when I am back home. My point is I never have access to my entire catalog when I travel. It is similar to Lightroom CC. I still can import them and edit locally without synchronizing. It is not too different.